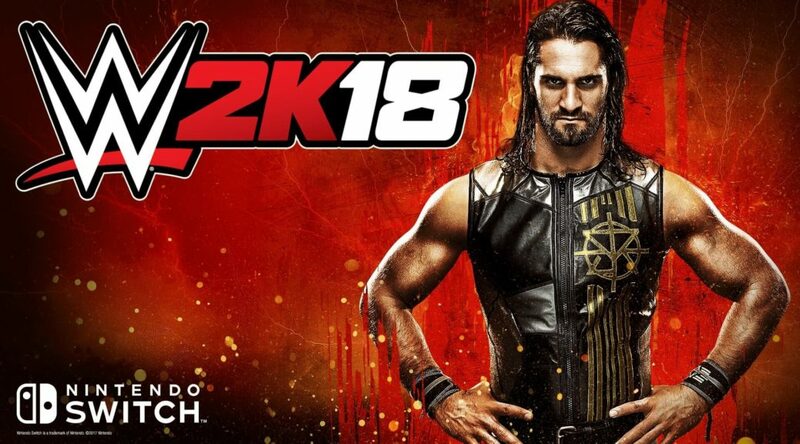 2K Games, the developers of WWE 2K18, have not pinned down a release date for the title on Nintendo Switch. The game is launching on PS4 and Xbox One on October 17, and the Switch version has a vague “Fall 2017” launch window. According to someone who knows a small retailer, he has seen promotional material for WWE 2K18 stating the game is launching on October 17 on Nintendo Switch. They are all labelled with “WWE 2K18 – Coming to Nintendo Switch, Oct 17”. Time will tell whether this is true. Hopefully it is!